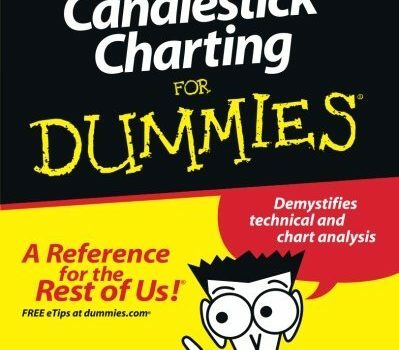 Candlestick chart patterns have been around for a long, long time. 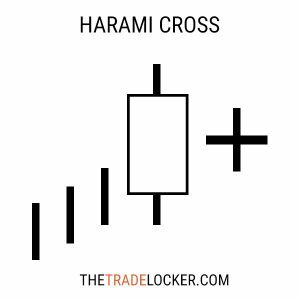 Learn the basics of how to read candlestick charts for stock patterns to invest in the stock market. 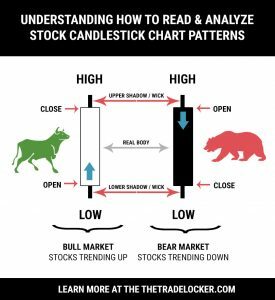 Here are free candlestick stock chart patterns you can use to learn how to read a candlestick chart for your stock market research. 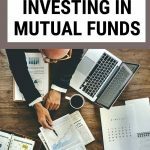 Investing in biotech stock can be exciting, especially as companies move towards the different phases of approval for pharmaceutical use. 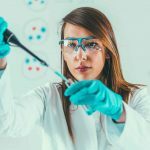 Here are our stock picks for 5 biotech stocks and pharmaceutical companies to watch in 2018. 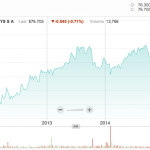 Think of investing in 3D Printing stocks? 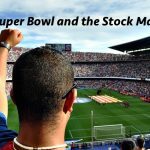 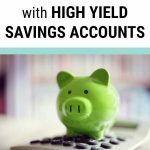 We take a look at the stock charts of 10 companies to watch and how to create your own trading strategy. 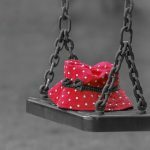 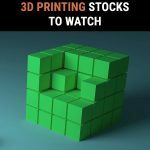 Here is a list of 3D printing stocks that is simple and easy for you to know which companies are entering the realm of printing three dimensionally.